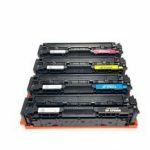 LMI Solutions announced a new range of remanufactured cartridges for use in HP Colour LaserJet Pro M452 machines. 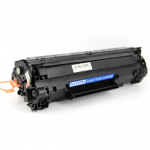 The remanufactured laser cartridges are compatible with use in the HP Colour LaserJet Pro M452, MFP M377, MFP M477 printer models. 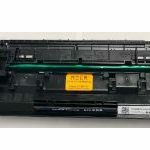 The cartridges come with a page yield of 6,500 for the black cartridge and 5,000 pages for the colour cartridges. 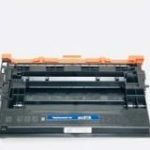 For more information, please visit www.lmisolutions.com.